You are here: News / Kristin Joins The Voice Cast of Sony Pictures Animation Film, The Star! Kristin Joins The Voice Cast of Sony Pictures Animation Film, The Star! Kristin is set to voice as the Mouse in the upcoming Sony Pictures Animation film, The Star, set to release November 10, 2017! 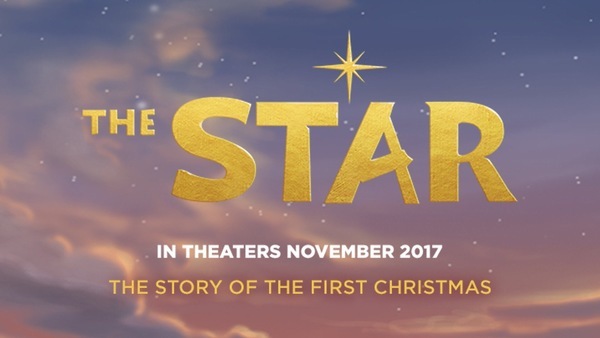 The Star is directed by Academy Award nominated writer/director Timothy Reckart and centers on a small, brave donkey, Bo, who finds the courage to break free from his life at the village mill. On his adventure, he meets some eccentric stable animals, including the Mouse (voiced by Kristin), who become the unsung heroes of the first Christmas.